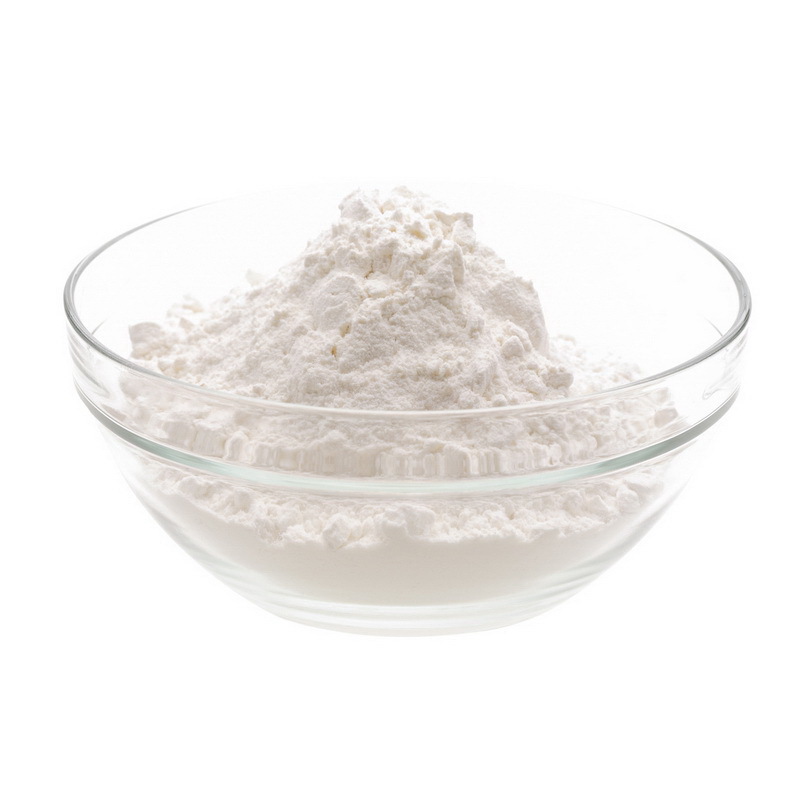 Baking soda is one of the most widely used leaveners in baked goods. This simple chemical compound, also known as sodium bicarbonate. Baking soda is an alkaline compound that, when combined with an acid, will produce carbon dioxide gas. The small bubbles of carbon dioxide gas become trapped in batter, causing it to inflate, or rise. 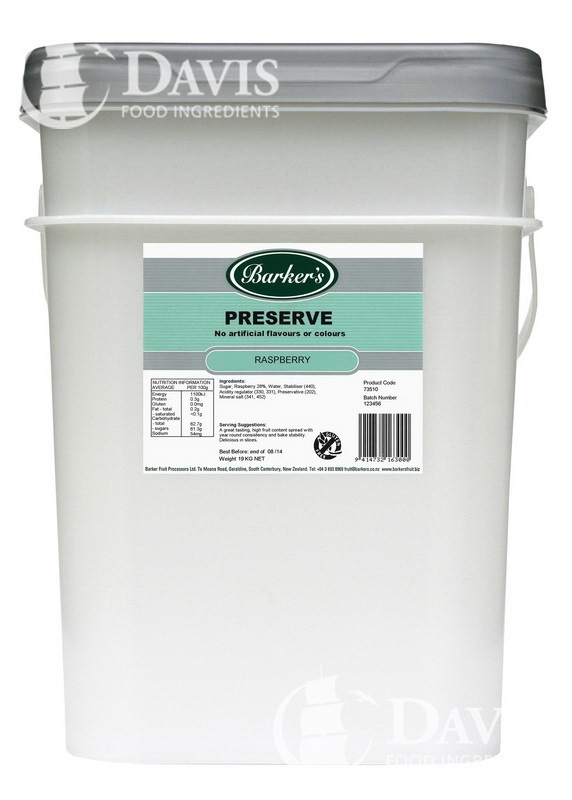 Jam is made using the whole fruit cut into pieces or crushed which is then heated with sugar and water in order to activate its pectin, before being stored in jars. 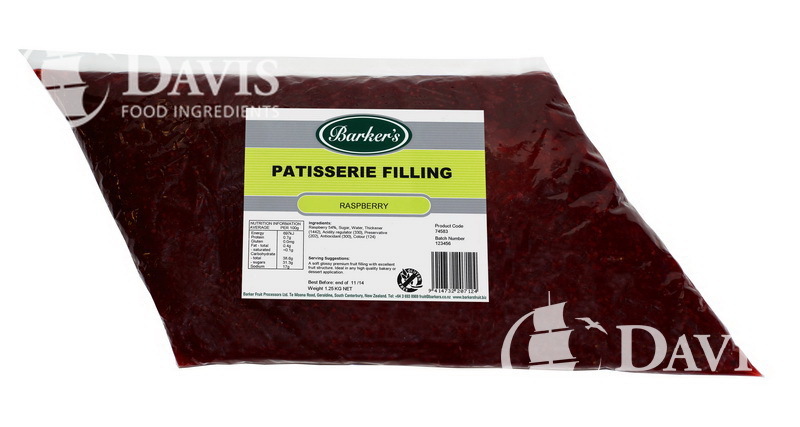 Raspberry jam is made using the pulp of raspberries. It has a soft even consistency (very spreadable), bright colour and good fruit favour. 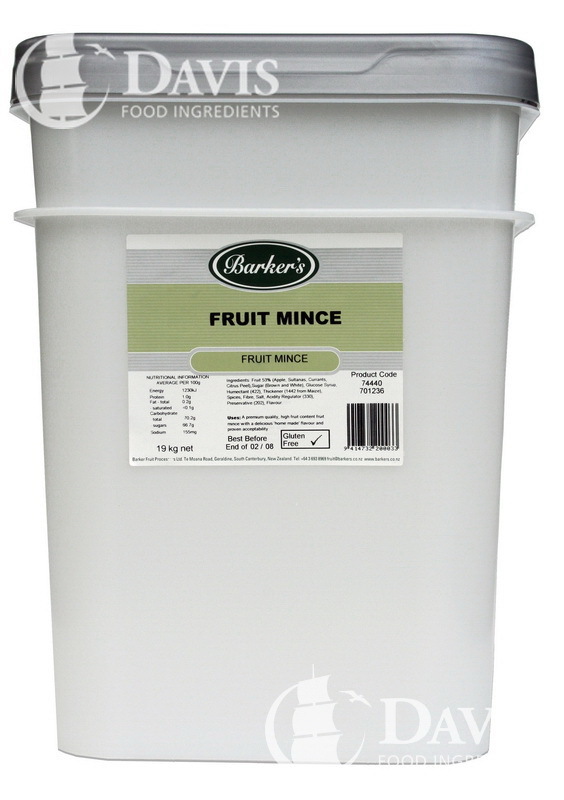 It is great for baking or on toast and breads. 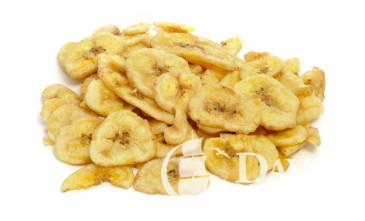 Philippine sourced round slices of selected mature Banana dipped in sugar syrup solution and fried in Coconut oil giving a slightly sweet crispy texture. Packed in bulk cartons. 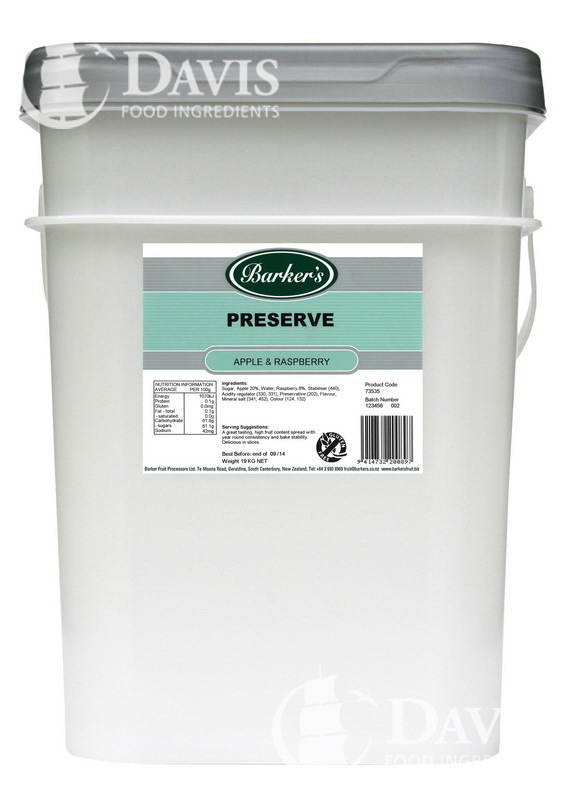 Fruit preserves are preparations of fruit or vegetables and sugar which are sealed for long term storage. The fruit preserve contains no artificial sweeteners or preservatives, is gluten free and now contains an even fruitier flavour. It is great for cooking, baking or for on toast and breads. A concentrate apricot glaze to add to danish pastries. 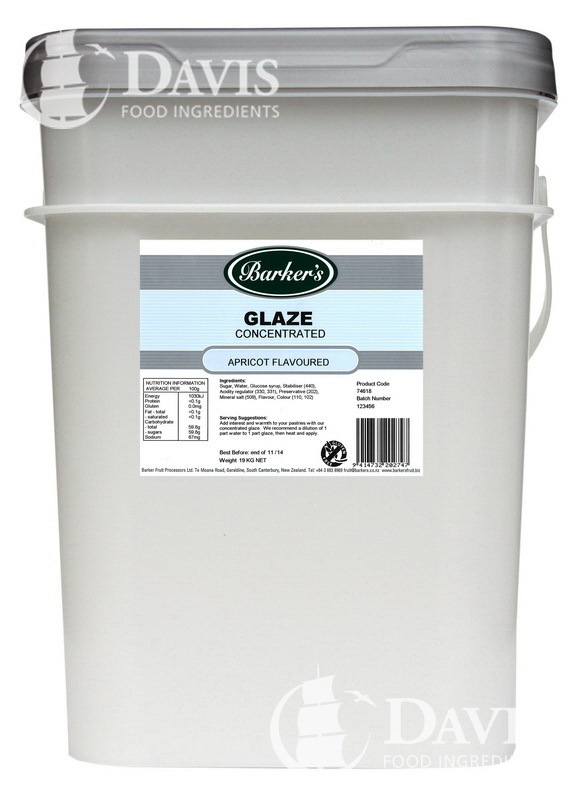 We recommned a dilution of 1 part water to 1 part glaze, then heat and apply. 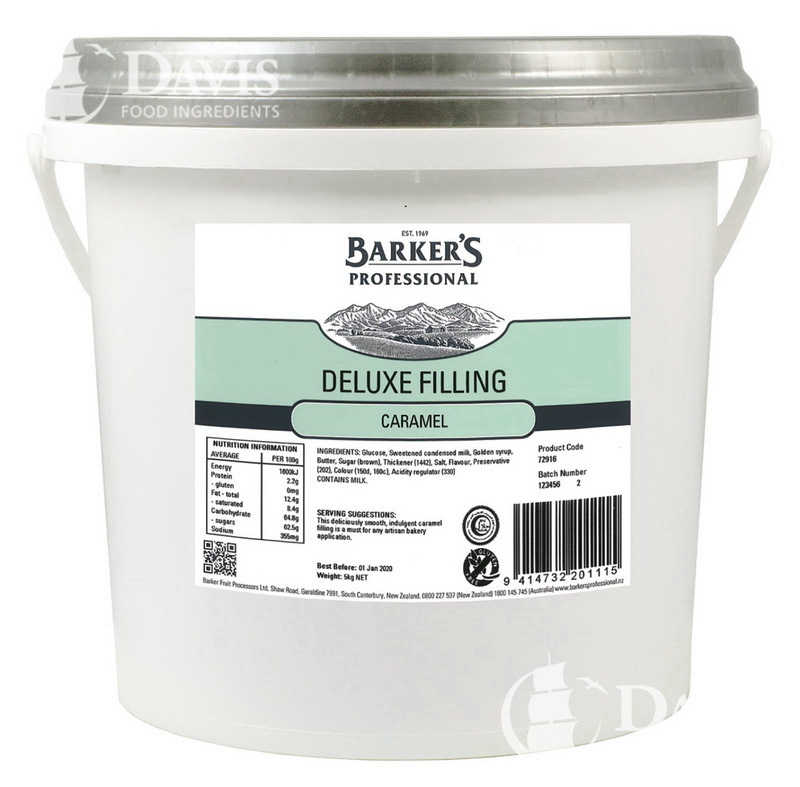 A smooth, creamy and glossy filling to add to scrolls, muffins and slices. 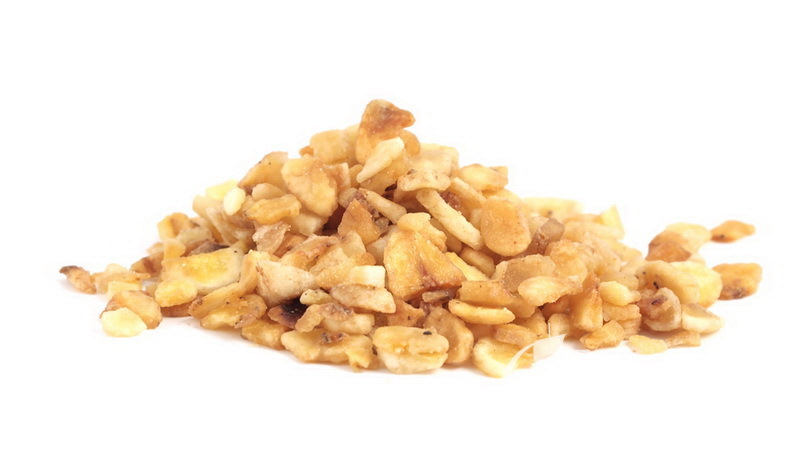 Dried vine fruits and peel in an apple base for use in mince pies and cakes. Soft, creamy, traditional curds made with fruits, eggs and butter. 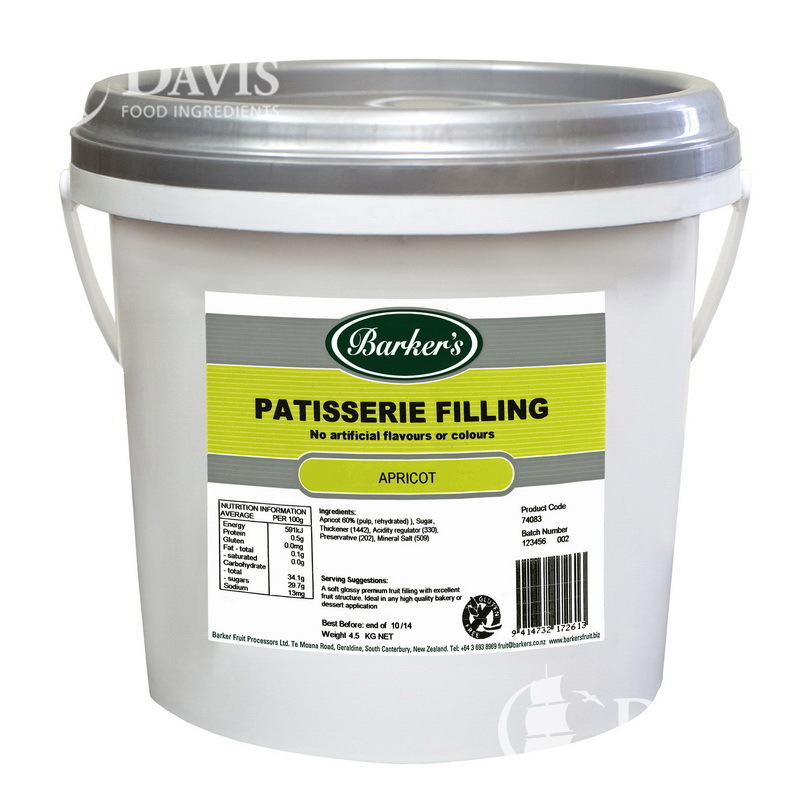 Ideal in tartlets, eclairs, choux pastry, meringue pies, muffins, friands and mousse. 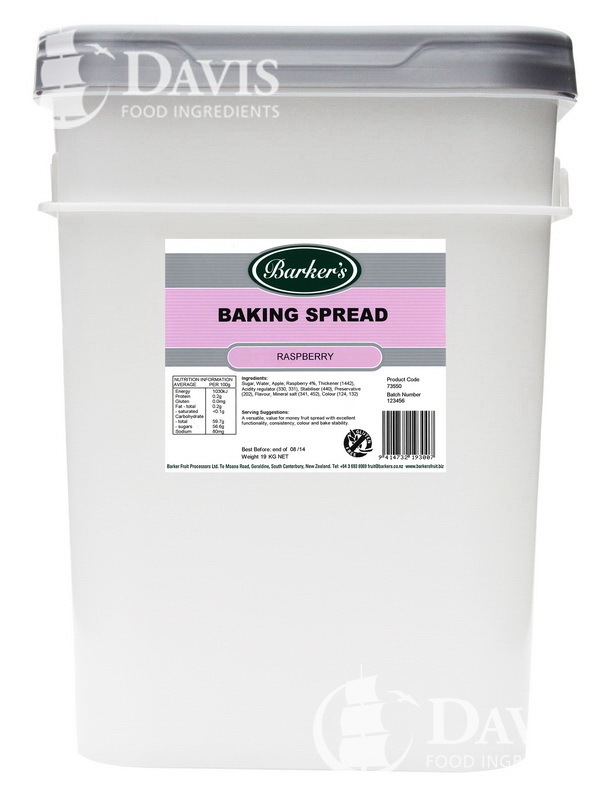 A high fruit content spread with bake stability. Ideal in cakes and slices.